This meeting will continue to bring residents into a year-long, active movement to prevent dangerous shale gas infrastructure from continuing to be built in our region. All concerned residents and the local press are invited and encouraged to attend. 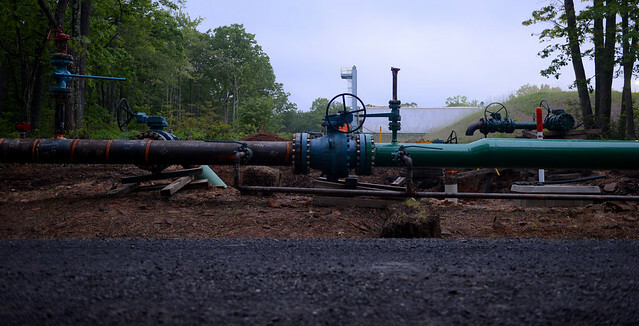 Please contact shalefieldorganizing@gmail.com or call 570-204-8927 for more information on the local movement to stop the proposed Atlantic Sunrise Pipeline. ← Creativity Runs Rampant at Stop the FERCus!